You know that junk that’s buildingup around your home or office? From furniture to electronics, or the toys your kids outgrew 10 years ago, there comes a point when you have passed the point of keeping it for “someday” and now it’s just time to GET RID OF IT! When that time comes, make sure you call the number one choice for junk removal Escondido has to offer. It starts with a few items that don’t take up too much space in the corner of an out of the way area, then a few more, and a few more added to that. The next thing you know, you have an entire room, attic or basement space that has become so crammed, you can’t even remember what the original stuff put in there was, to begin with. When this happens, you are not just wasting potential living space. Unless you are dusting and rearranging items regularly (and we all know you aren’t) your collections of unused items can also lead to the development of potential health hazards in the form of an excess collection of dust, pollen, dust mites, and even insects like roaches and spiders. So, unless your intention is to create a sustainable eco-system in your spare bedroom, attic or basement, call us today and reclaim that or any other area that could be used more sufficiently. When you call us to remove your unwanted items, you will get prompt and reliable service. We pride ourselves on providing the highest quality treatment to our clients, thanks to our expert and professional team. We don’t fear hard work, or the heaps of junk hiding in the back of the attic. Our goal is to provide the best junk removal service in Escondido for you and your entire neighborhood. We’ve earned our reputation and are ready to prove to you that we deserve it. Our team members are trustworthy and knowledgeable, taking care to maintain the highest level of safety practices. We are a full-service junk removal company and will remove just about everything you need to get rid of. From household clutter, yard waste, and construction rubble we do appliance removal, furniture removal, and even handle the spa removal that’s been on your to-do list since you moved in, courtesy of your home’s previous owners. Whether you need residential junk removal or commercial junk removal, we are your choice for a junk removal company in the Escondido Area. 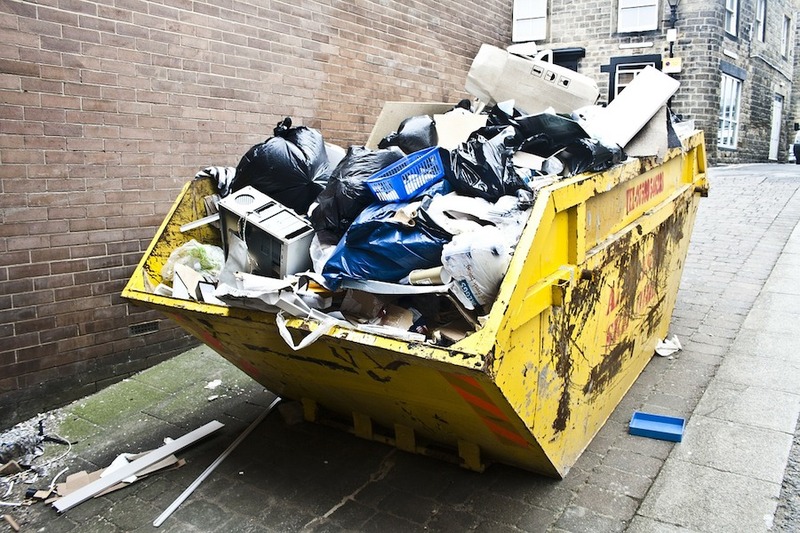 We will work to offer the best solution to solve all of your junk removal problems. We do more than clear the attic! We also offer office and commercial junk removal services. This can include projects from single office clean outs to entire company removals including tearing down cubicles and disposing and recycling old office furniture and appliances to make room for updated and upgraded equipment. We do the lifting and loading then the hauling and removal of everything you want gone. Are you getting ready to downsize, relocate, or change your company’s office décor? Call us and we’ll take care of the rest. We guarantee that our commercial clients will be 100% satisfied. Whether you are a home owner, apartment owner/manager or a real estate agent needing a company to refer to your own clients, we offer a number of different junk hauling and removal services to get your property back up to scratch. Our personalized customer service and customer care ensures we will provide the same attention to detail to every single one of our clients. We will remove all kinds of household junk and debris from your home and do it with your budget in mind. We work to make sure that our client’s whole experience with us from start to finish is stress-free and affordable. Cleaning up a whole area of your office or home can be a hassle and a lot of hard work for you. Between clearing the space, hauling, bagging, and stacking the trash, and then cleaning the area to get rid of the inevitable dust, cobwebs, dead bugs and who can only imagine what else, you are facing down a lot of work for just one or even a few people. And, when that’s all completed, you still have an enormous pile of junk you have to get rid of. 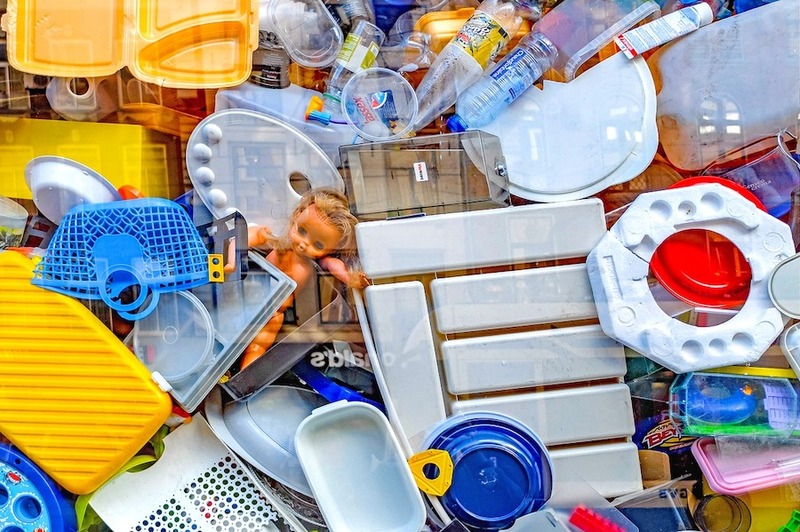 Let our property cleanup services get your clutter under control from start to finish. Whether you have a dusty attic space crammed with clutter or a dark and dingy crawl space you haven’t visited in years, we will take care of it for you. Don’t wait until you are up to your neck in dust and clutter (and out of garbage bags and boxes) to call us. Let us do the work to make your home or business clean up, and your life, stress-free and easy. You won’t have to do a thing, except sit back and direct, and then watch as your junk leaves forever. 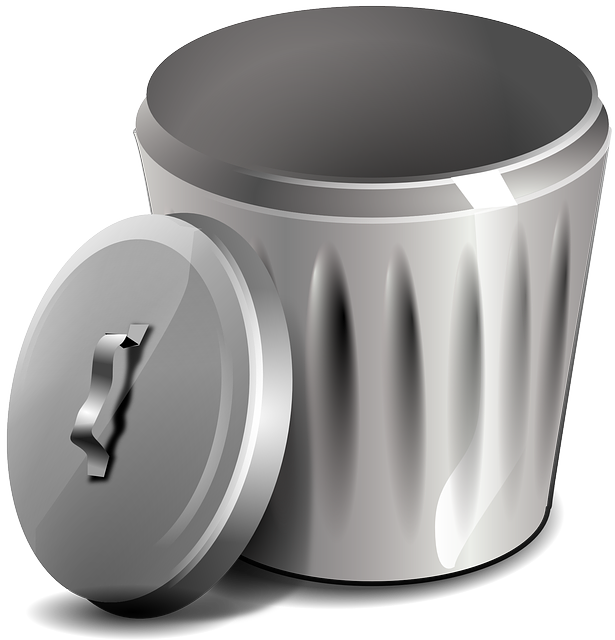 At our company, we will always work our very hardest to ensure that we satisfy your junk removal needs. From appliance removal, furniture removal, spa removal, and general garbage removal to spring cleaning, yard clean-up, apartment clean-up, estate clean-up, residential and commercial clean-ups, and emergency junk service assistance we can get your job done. So, in Escondido, whether you are remodeling your home, flipping a house, clearing your garage, in charge of a construction site, or even want to get rid of that old, leaky storage shed in the backyard, call us for the best prices and excellent service in junk removal. Our prices are affordable and based on junk volume. 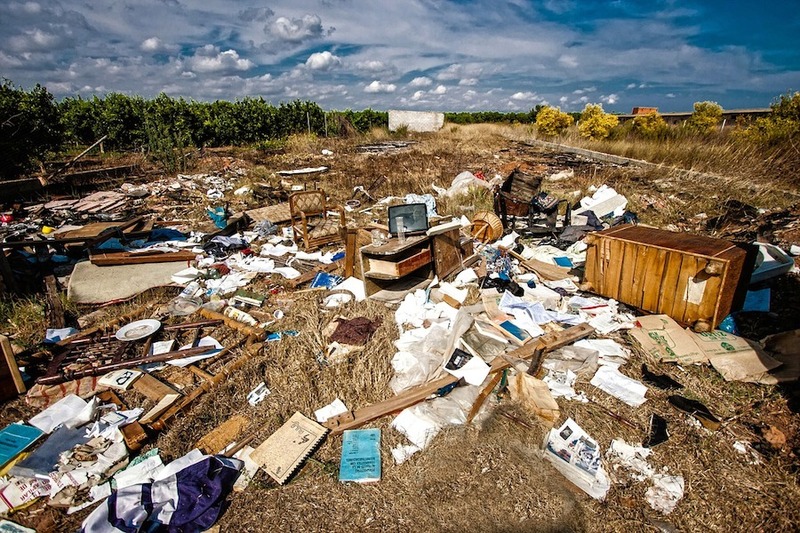 Call us today for the best low-cost junk removal Escondido has to offer.